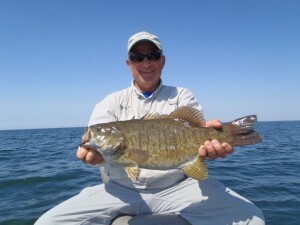 Lake Ontario Smallmouth Bass Fishing at its Best! 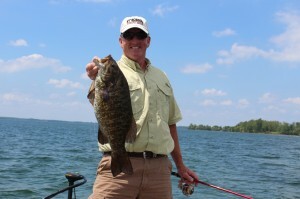 Lake Ontario and the St. Lawrence River have been cooperating in a big way. 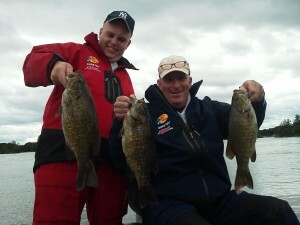 We are puttin lots of fish in the boat on every trip. If you would like to go on a guided bass fishing trip on Lake Ontario or St. Lawrence River drop us a line and take part in the action. Dean boats the first 6 pounder of the year… The bite is on and fish like this will not be uncommon.